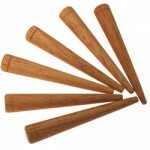 Chair Caning Kits top sellers are several sizes, but be sure to measure your chair seat to get the perfect size for your chair caning project. 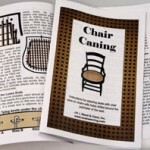 Our Chair Caning Kits page has a Chair Cane Size Chart to make it easy to select the correct size of chair cane. 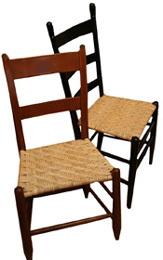 Be sure to refinish your chair, and re-glue any parts that are loose, if necessary. Whether you project is a cherish family heirloom or a yard sale bargain, caning the chair is the final step of your restoration.